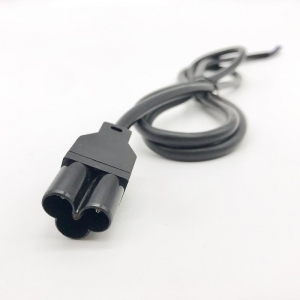 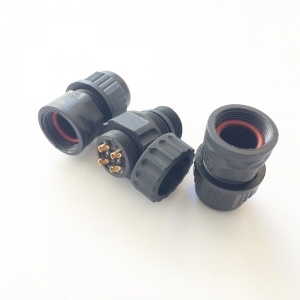 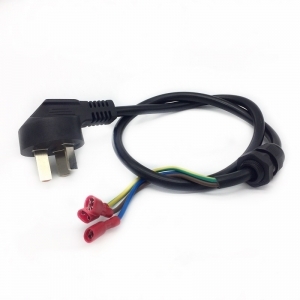 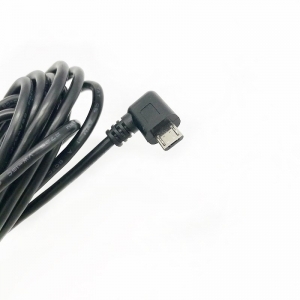 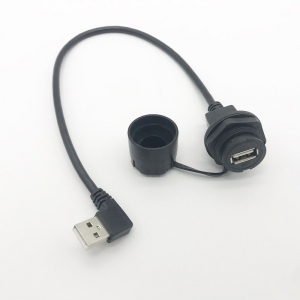 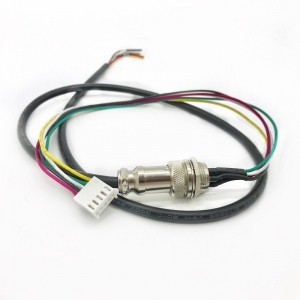 Standard IDC Connector with contacts pitches 1.27mm 2mm 2.54mm; extension flat cable with customized length. 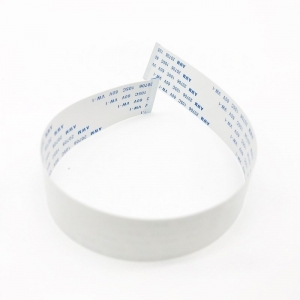 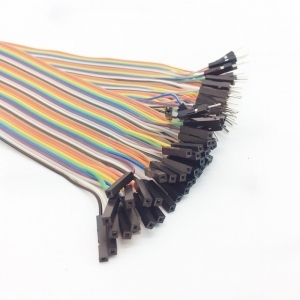 100% brand new HDB 40 Pin Male/Female 2.54 IDC connector with gray flat ribbon cable for display. 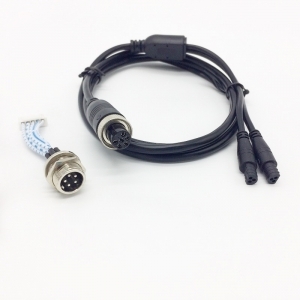 Or any other applications need 40-Pin male to female ribbon extension cable.